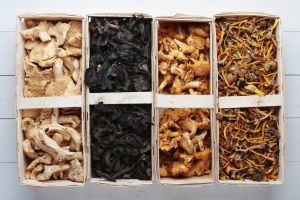 Mushrooms have long been used in traditional medicines in many parts of the world and are particularly well-represented in pharmacopeias of Asian traditional medicines. 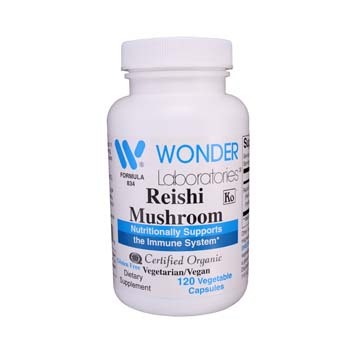 Until recently, the importance of mushrooms and their extracts were dismissed out of hand by medical researchers, who saw few medicinal compounds of interest in basidiomycetes and no empirical basis for the claimed efficacy of mushrooms used in traditional herbal medicine. 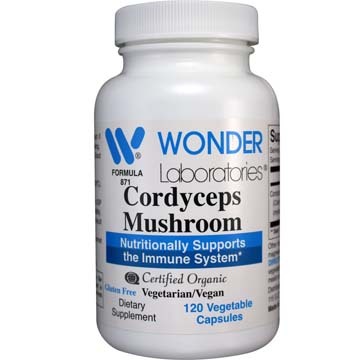 This began to change some 30 years ago as Japanese researchers began to examine the the use of mushroom extracts, especially those of polypores. 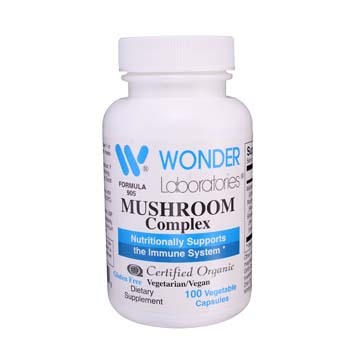 Ganoderma Lucidum support for a healthy immune system. 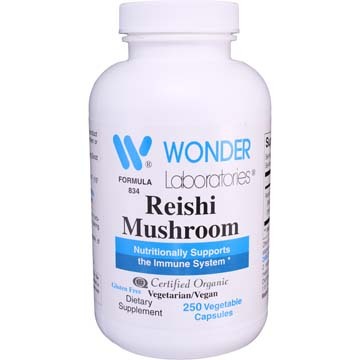 Ganoderma lucidum is known as reishi in Japan. 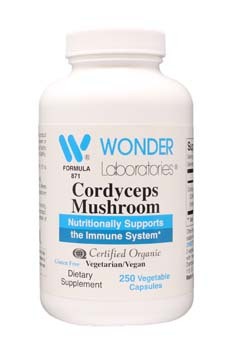 This product is certified organic grown. 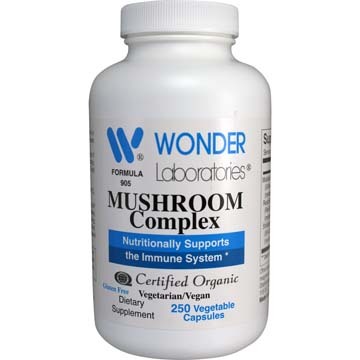 Mushrooms are a type of adaptogen that help provide support for a healthy immune system. 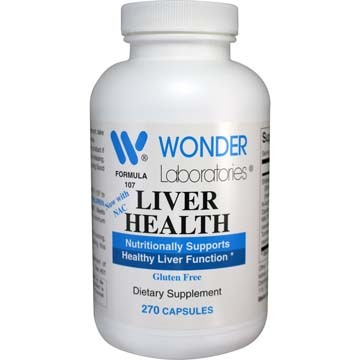 This complex combines and blends some of the most common types. 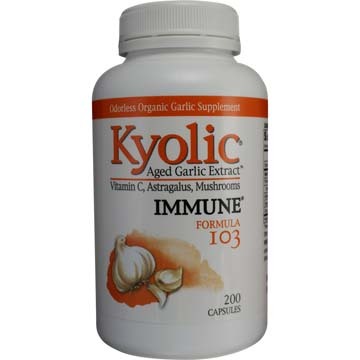 Kyolic Aged Garlic Extract uses 100% organic grown garlic bulbs aged to perfection. 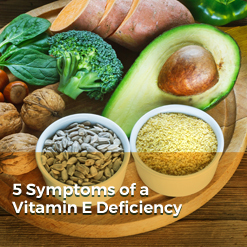 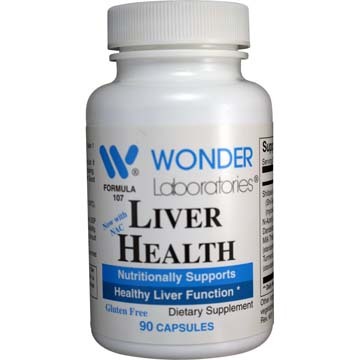 Processed with these other ingredients to support immune function. 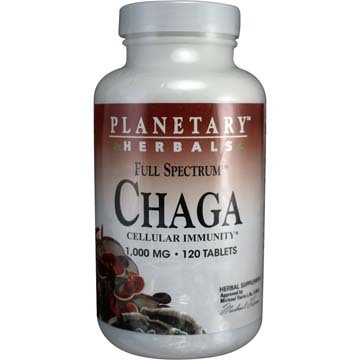 Chaga, a specialized tree mushroom, is a powerful immune system activator and antioxidant rich in immunomodulating polysaccharides and betulinic acid.